Economy Series, ES-85100 - TEXIM INTERNATIONAL ENT. 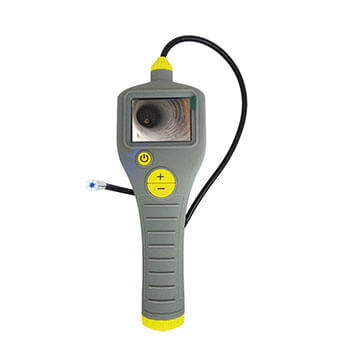 CO., LTD.
View live inspection video instantly on the 2.7 inch QVGA color LCD screen. 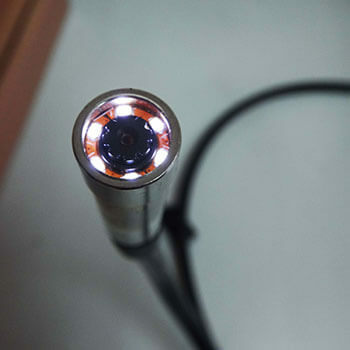 6 LED lights for auxiliary lighting in camera, can adjust the LED brightness. Automotive/ Diesel repair and Maintenance. 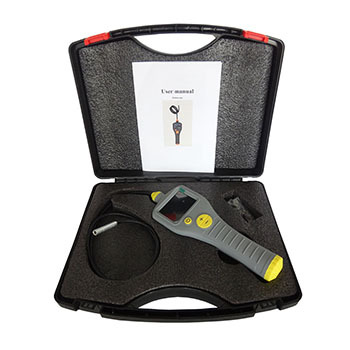 Inspection of hard-of-reach or hard-to-see area or equipment.